Decorating and redecorating your home is not only expensive, but it is also time-consuming and can leave you feeling a bit overwhelmed due to having too many options or not knowing what design elements will make that daring impact. We have put together the best 13 interior design elements you can add to your space right now to completely change the appearance of your home. 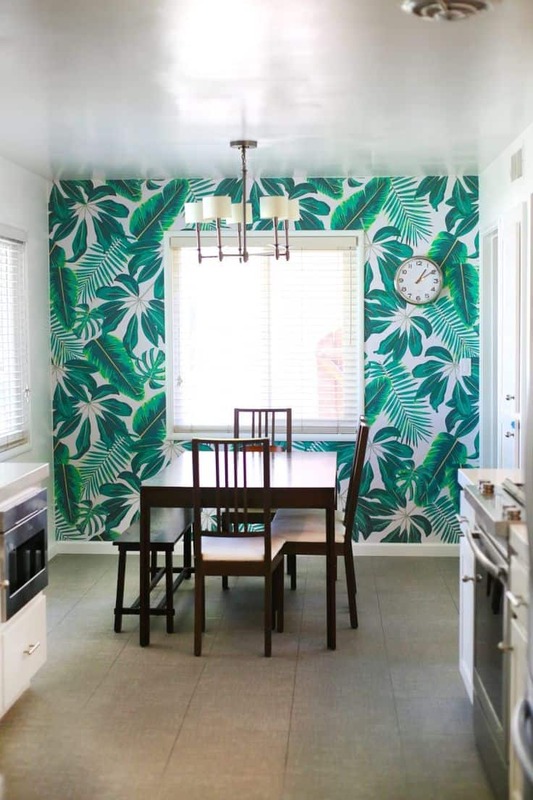 Adding a tropical print to your home is quite easy. The key is working in the bold print in an area that needs a brightening effect, such as a quiet corner. Doing so will bring a pop of color and pattern diversity. As much as we love pattern prints, we love a tropical print even more. From throw pillows to bedroom walls, having a tropical print creates a summery feel that will work well all year round not just in the warmer months. Pair with shades that complement the wallpaper yet bring a subtle feel. 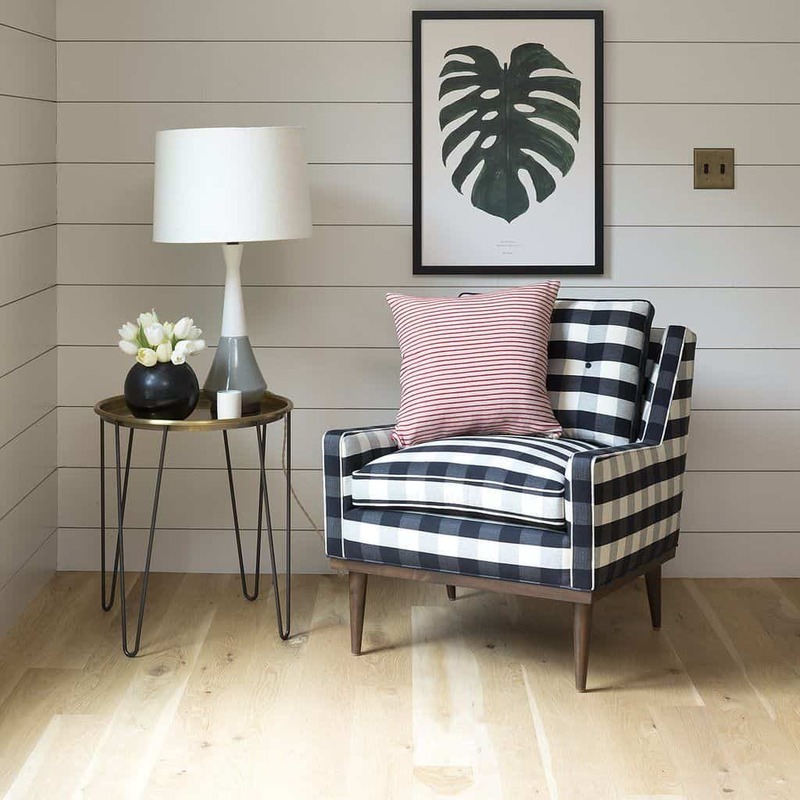 A plaid pattern is so classic it pretty much will work anywhere in the home including a cute reading nook that is in need of a fun chair to brighten it up. Pair with a throw pillow and a lamp to further emphasize the cozy aspect of your reading corner. Just like a tropical print brings a little something extra to a room plaid accents do the same. The difference is plaid accents have a timeless kind of feel, especially if they are paired with the right elements. Add a plaid accent throughout a minimally decorated space for that touch of daring that simply makes sense. 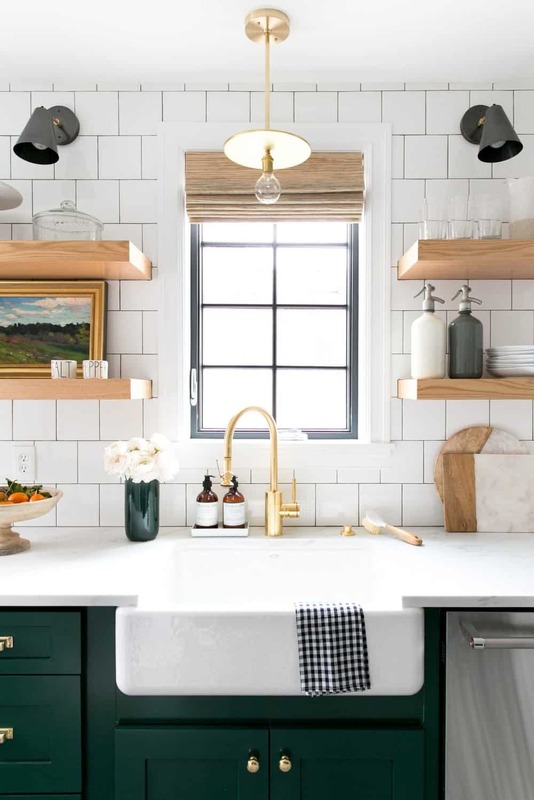 When in doubt subway tiles will save your kitchen. Not only are they not as expensive as most kitchen tiles but they add dimension that comes to life when it is paired with daring colors such as green, blue, yellow and/or orange. Subway tiles have a classic element to them that is perfect for those that want a neutral space but with a modern twist. 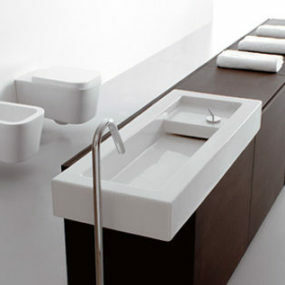 They work well in a flexible setting such as the kitchen, bathroom and/or powder room. 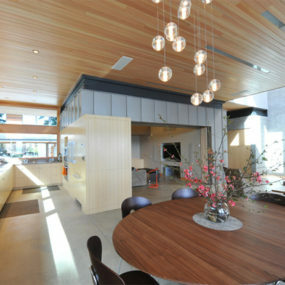 These rooms have the flexibility that is needed yet they pack a punch in their own special way. Who doesn’t love a relaxing touch to their bathroom? Having a stand-alone tub is the perfect way to achieve this. You can have it in your master bathroom for that intimate personal feel or add it to a bathroom that needs an extra touch of intimate. Who doesn’t love a good spa-like tub? If you have always wanted to have a stand-alone tub this is the perfect time to do it. 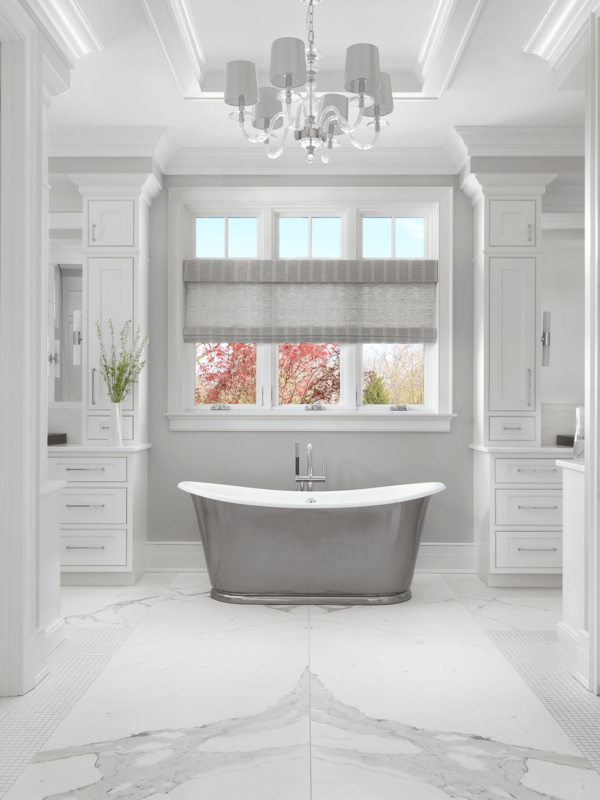 You may want to select a smaller stand-alone tub if you want to add it into your bathroom, or you may even want to add a larger one if you want to completely change the aesthetics of your bathroom. Adding a large statement mirror will not only make a huge statement but it will reflect light which in return will help make the room appear larger. Use a mirror that offers a light wood frame, for a lighter reflection and a darker wood for an elegant touch. Large mirrors make a huge difference, particularly in a smaller room. The case being a large mirror reflects light which in return takes the space to a whole new level by making it visually larger. Take a large mirror and lean it against a wall for that expanding look and feel. When deciding what to display on your coffee table consider using colors that already surround the space. Doing so brings a cohesive touch while still brightening the space. 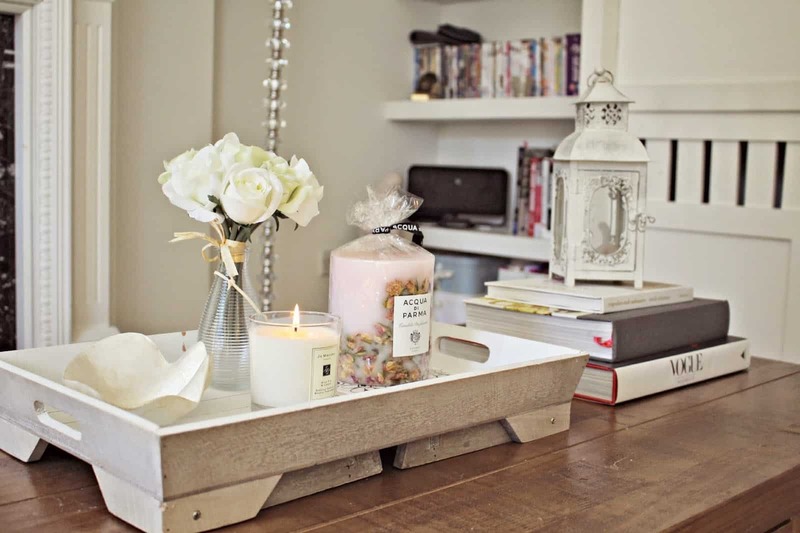 We love the idea of a rustic touch for an intimate almost farmhouse touch. Many homeowners do not pay enough attention to their coffee table, but they should. The coffee is an excellent way to layout, beautiful trinkets that you would like to display. Consider having a fun coffee table and using books that offer color and pattern in a simple manner. Hardware has become quite trendy yet under the radar. We love the hardware look in the kitchen, particularly as part of your cabinetry. Having the hardware displayed as part of your cabinetry seems to work beautifully when you want that punch of modern without a colorful element. When it comes to high-end showstopping décor the key is in the little elements. 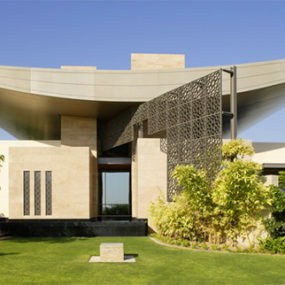 Those elements that strike you as minuscule tend to make the biggest statement. 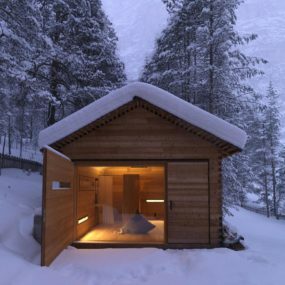 Which is where high-end hardware comes in handy: it adds a warming effect even in the coolest of setting. In a darker room, you can almost feel the luxury oozing from the walls. 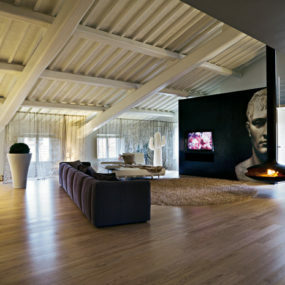 We love the idea of black walls and having them be the main statement of the room. Pair with metallic hints in gold, bronze, or even rose gold to add that fun element that’s still upscale and classic. Nothing screams luxury quite like a dark, elegant room. Black walls are the perfect way to bring that dark luxurious feel to a room, particularly small ones. It’s a sleek appearance that can feel even grander when it is paired with edgy bits that add to the black walls. Not a fan of having large identical lamps on your side tables? Consider having them hanging from your ceiling instead. 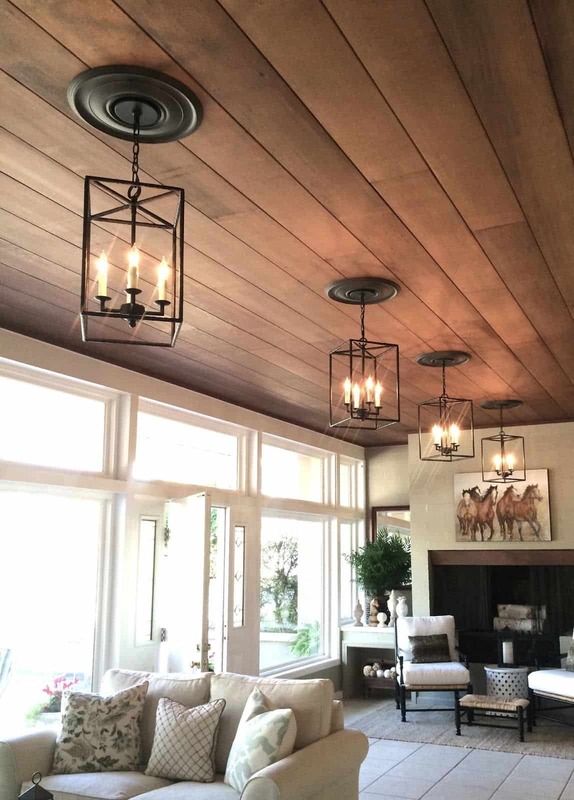 Placing them on the ceiling creates an expanding effect even if you have a lower ceiling. You may even want to add more than two lamps, the key is keeping the lamps identical. 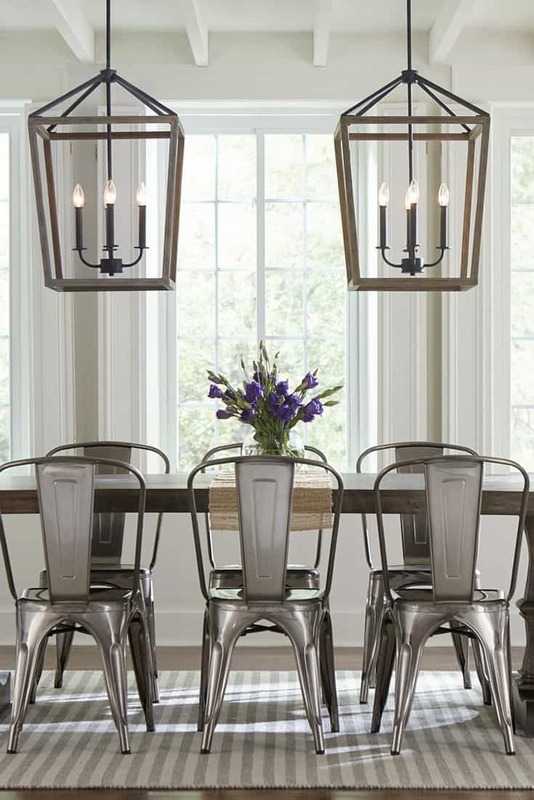 Two is better than one when you are adding table lamps. Add two identical table lamps on either side of your bed or your sofa for a cohesive aesthetics that expands and centers the room. Built-in shelves make a huge difference in any area of the home, including the living room, sunroom, hallway or even the bathroom. 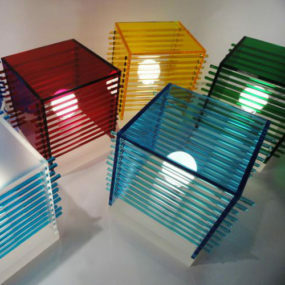 They are great when you want to display smaller trinkets or when you want to have significant images displayed. Built-in shelves are one of our favorite additions to a home. They not only save space, but they have a timeless, custom appeal that provides a traditional put together look in any room. Built-in shelves give you the ability to custom their sizing depending on how large or how much storage you would like. Crisp lines come in multiple different ways when it comes to decor. Add a striped rug, a simple dining table and industrial chairs for those noticeably easy lines that just flow in the space. Crisp lines are great when you want a minimal décor approach yet want pieces that make a bold impact that’s contemporary. 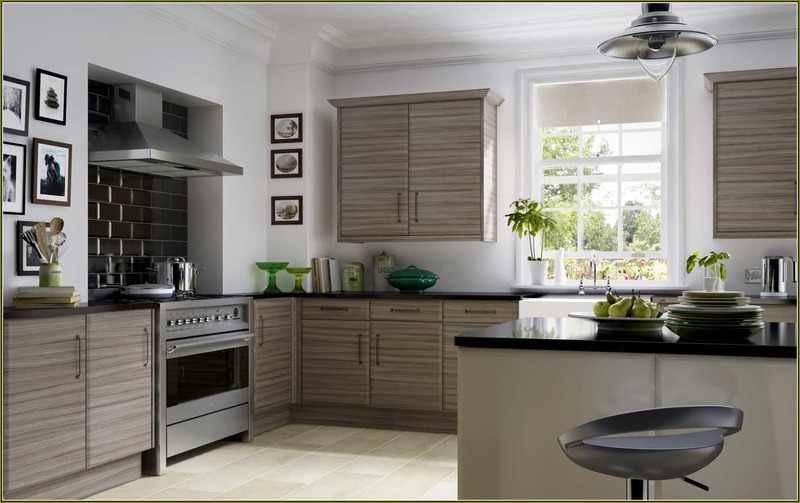 Crisp lines are modern and contemporary yet have a very sturdy feel to them that simply works. 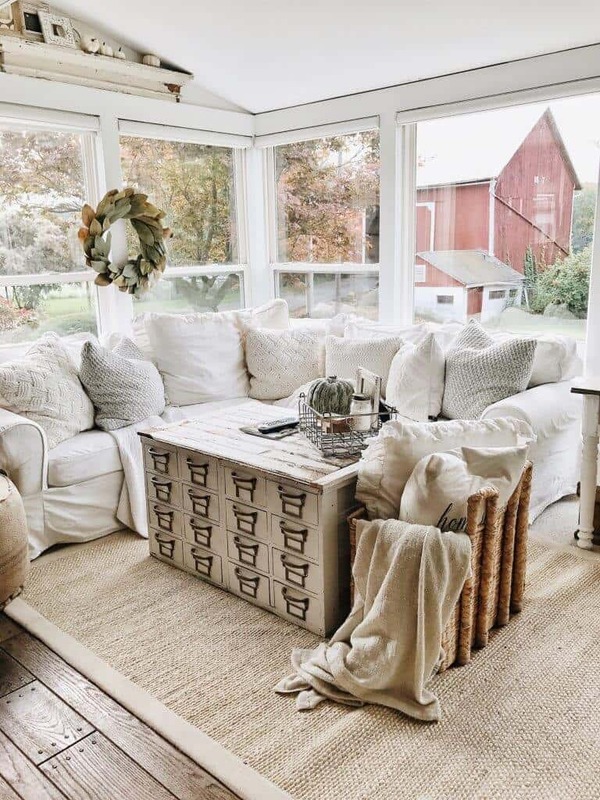 The sunroom is an excellent area to have dark hardwood floors, it is just an extra cozy space in your home that can double as a second living room, a reading space or even an extra office. Use dark wood floors for that classic beautiful, elegant touch it just flows well in the space. Many people will regret adding carpet as their main source of flooring. However, one flooring option no one tends to regret is hardwood floors. Hardwood floors are classic and work with every if not all decorating styles. Use dark wood floors when you want a timeless look or use blond wood when you want to add a contemporary touch. Which of these elements will you be adding to your home? Please share your ideas with us in the comments below.